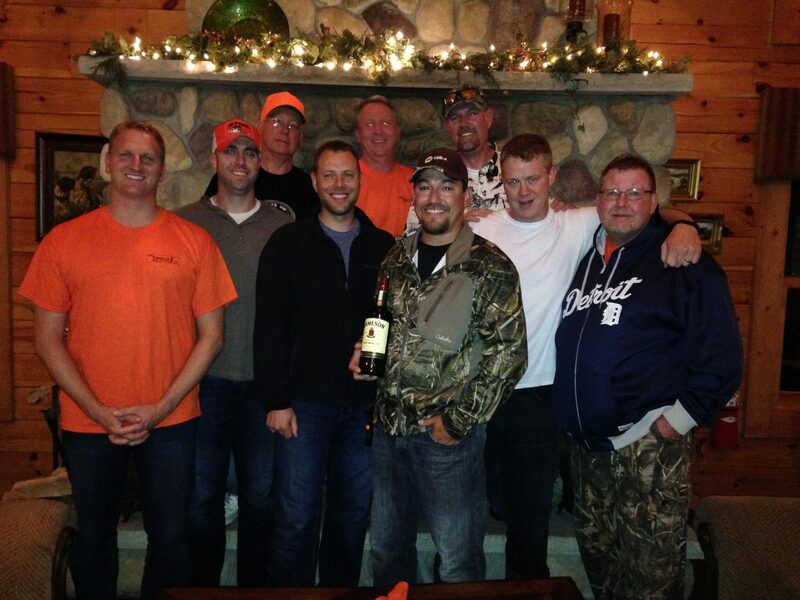 Woodfire is not only a premier upland hunting destination. 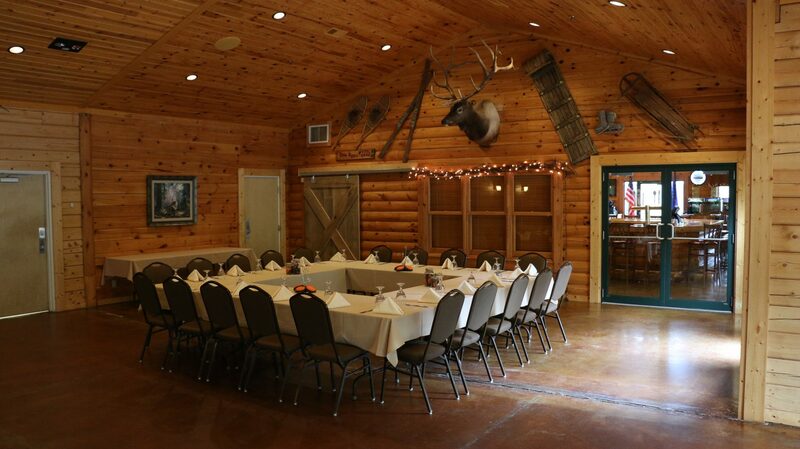 It’s also an exceptional setting for a corporate outing, offsite meeting or team-building event. Leave the office behind and retreat to an inspiring setting! 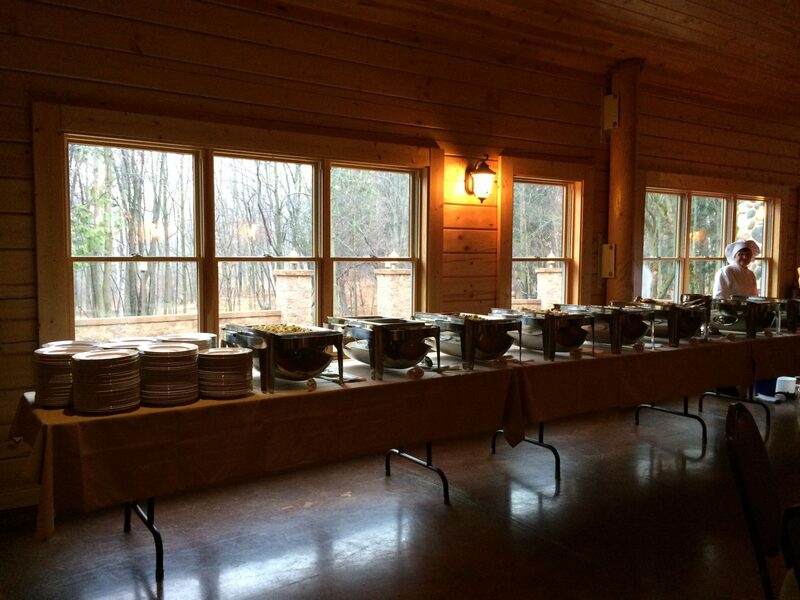 Woodfire Lodge can accommodate any size group up to 340 guests. 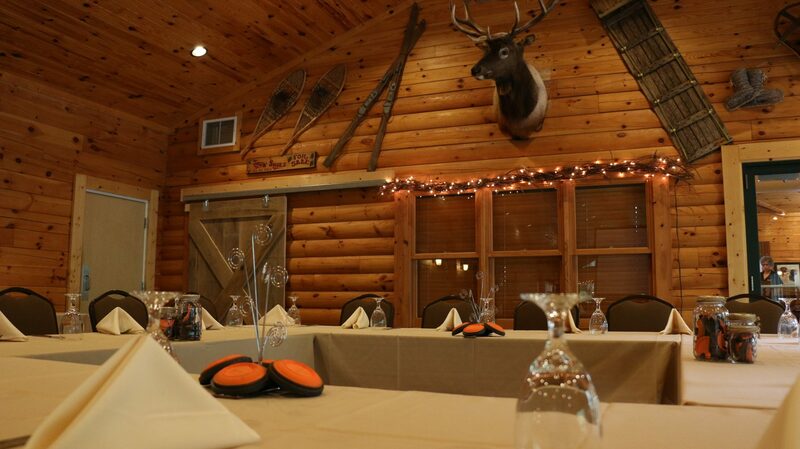 Relax and experience a serene and tranquil atmosphere while completing everything on your business agenda. 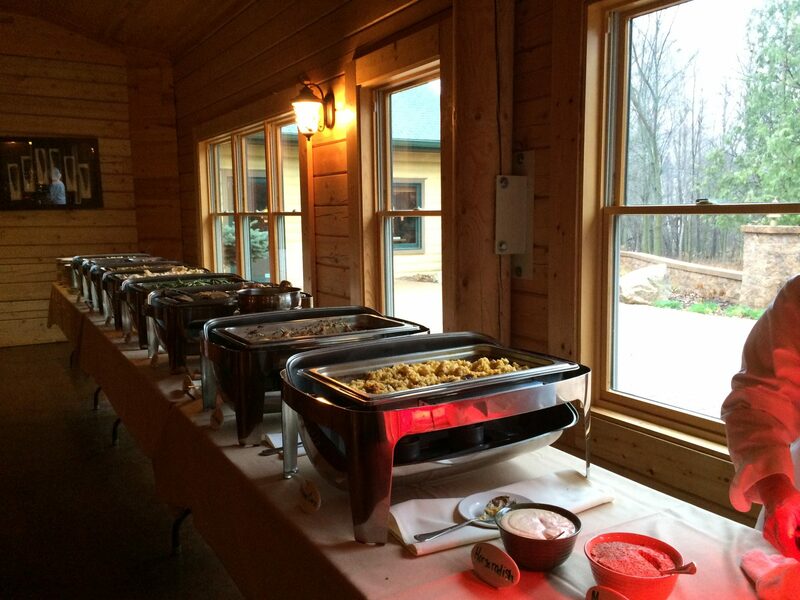 Woodfire Lodge has menu options for every meal occasion and every group’s preference. For the Banquet Menu, Menu. 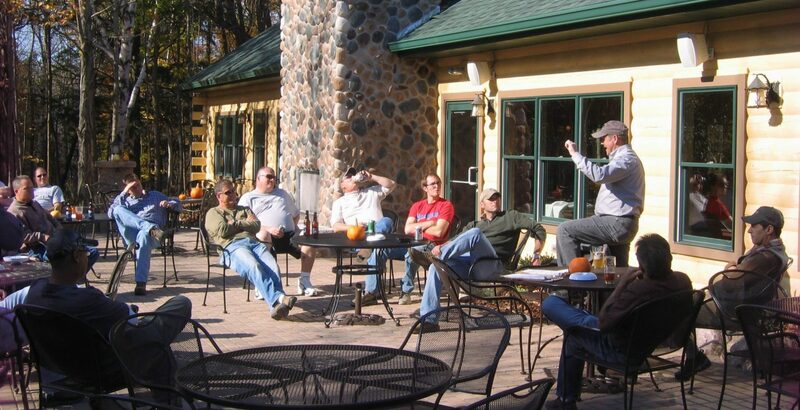 A full range of options are available for your group, and every offering beats another meeting in a traditional corporate boardroom. 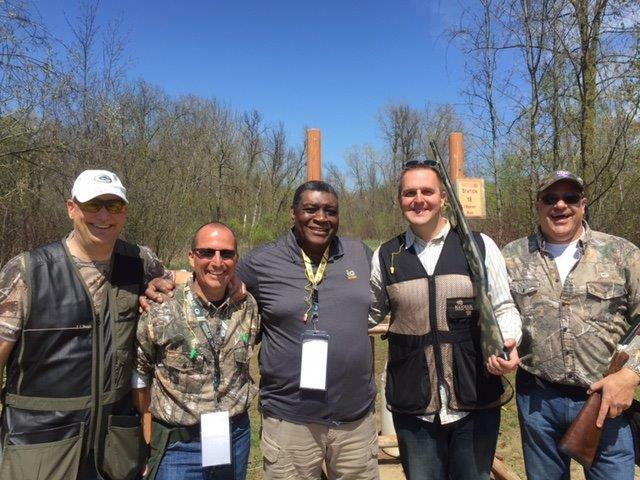 From upland hunts, sporting clays, archery and team building exercises, Woodfire is the perfect setting for increasing team morale or strengthening a customer or vendor relationship. Exercises will incorporate fun into each event. Benefits include enhancing communication, collaboration skills and problem solving skills, building trust, developing delegation and leadership skills and encouraging lateral thinking. 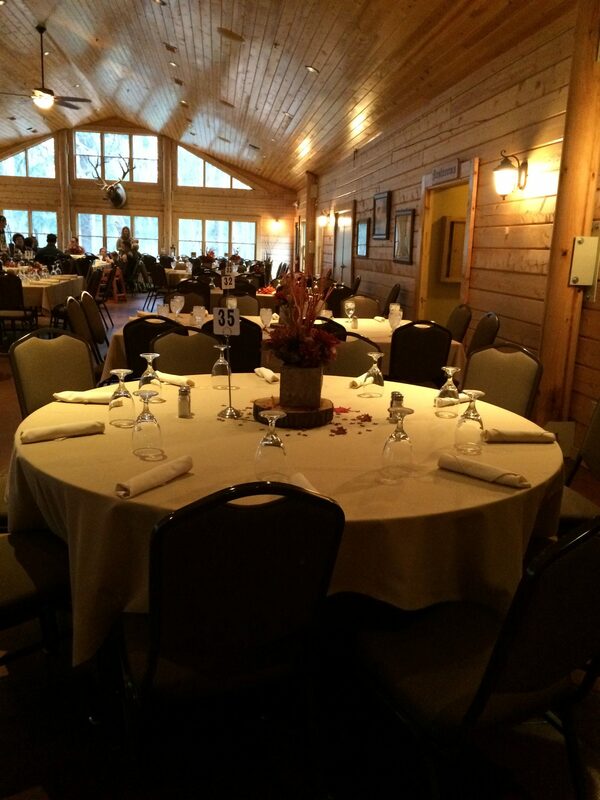 At Woodfire, we want everyone to have a safe, comfortable and successful experience. 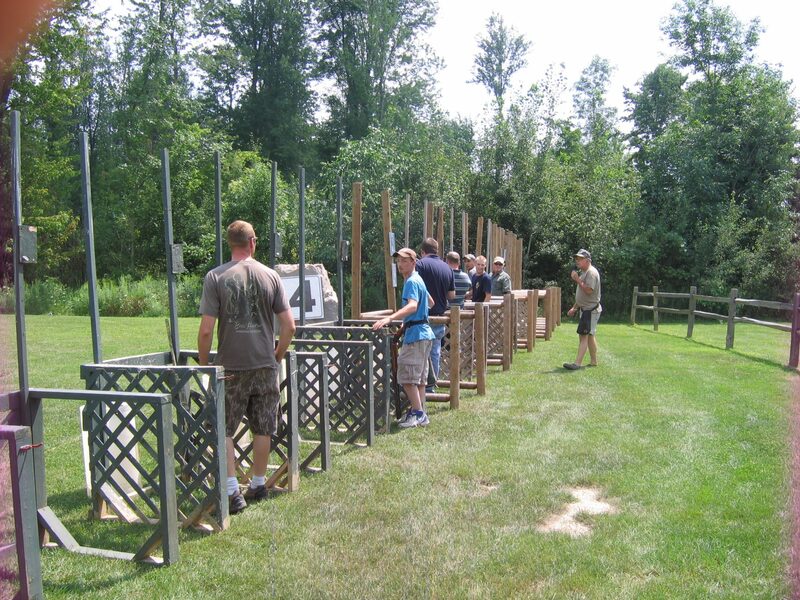 So we make a range of opportunities for instruction available for our guests. 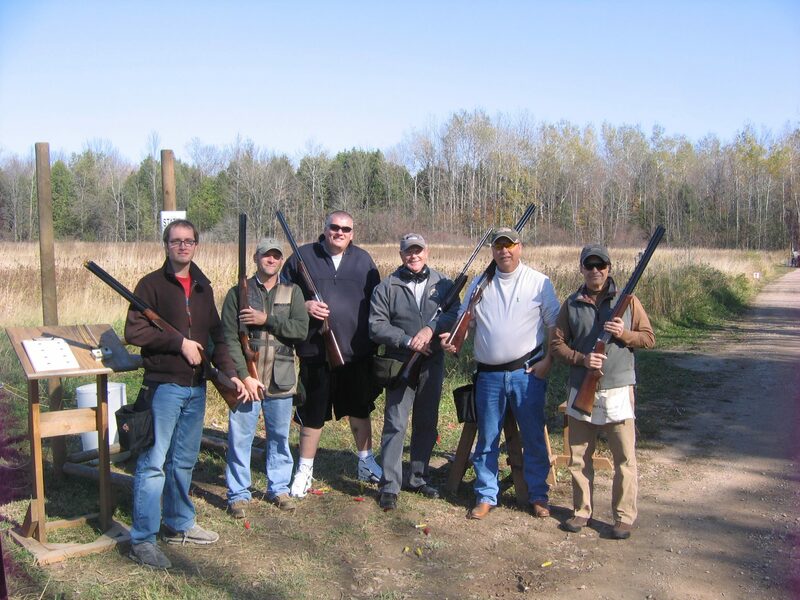 Professional instruction can be set up for your group and if you’re interested in personalized one-on-one instruction that can be arranged as well. 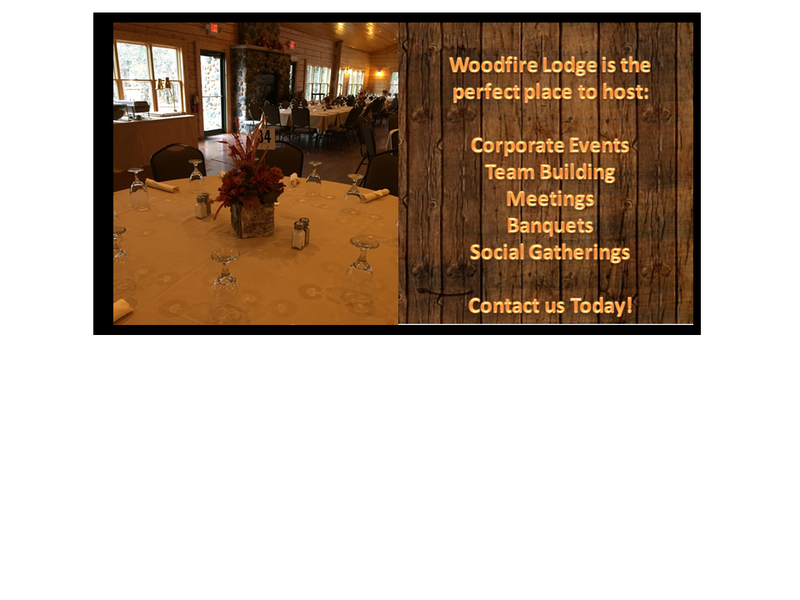 The Woodfire team will work with you to put together a plan and manage the details to create a corporate event in Wisconsin your employees or clients will not forget! All operations are closed on Monday. Special events may be scheduled on Mondays.